The media's buzzing about 8 Fearless Values. Check out some of author Connie Tang's recent appearances. Princess House President/CEO and author of the book "Fearless Living" Connie Tang gives advice on how to help children grow up to be entrepreneurs. 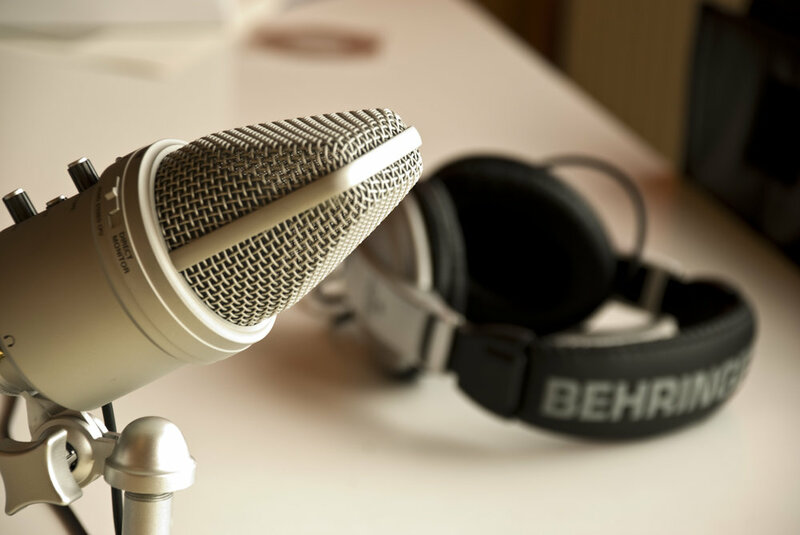 Home Business podcast interviewed Princess House President and CEO where she discussed the importance of collaboration with fellow entrepreneurs to reach a common goal and achieve success. Princess House President and CEO Connie Tang was interviewed in Kevin Price's popular podcast “The Price of Business”. Tang talks about how the business pitch is an important element to get a business started. The pitch includes what your business will offer and how to be fearless during that pitch. Tang’s book Fearless Living highlights the eight essential values necessary for success in business and in life. Click below to hear the conversation. 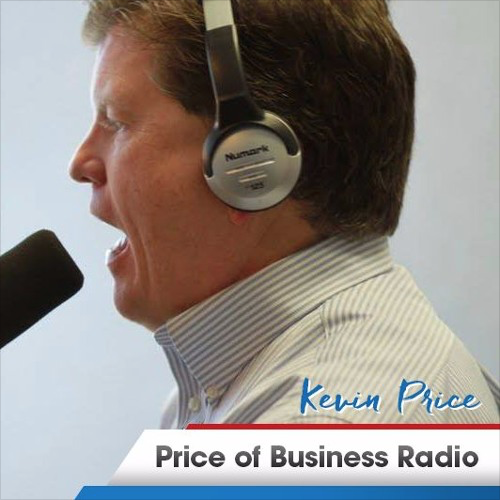 Princess House President and CEO Connie Tang recently sat down with Kevin Price, host of the popular “The Price of Business” podcast, to discuss how passion is key to progress. Tang’s book Fearless Living highlights the eight essential values necessary for success in business and in life. Click below to hear the conversation. Jim Fried of Fried On Business talks to Connie Tang, CEO of Princess House. Tang will share her personal story of a woman, a mom, a wife, a daughter, an immigrant, a minority, and a CEO, who has stepped into the unknown and faced fear head-on. As Princess House celebrates its 55th anniversary this month, Direct Selling News takes a look at the company's evolution from crystalware sales to establishing itself as a healthy lifestyle brand. 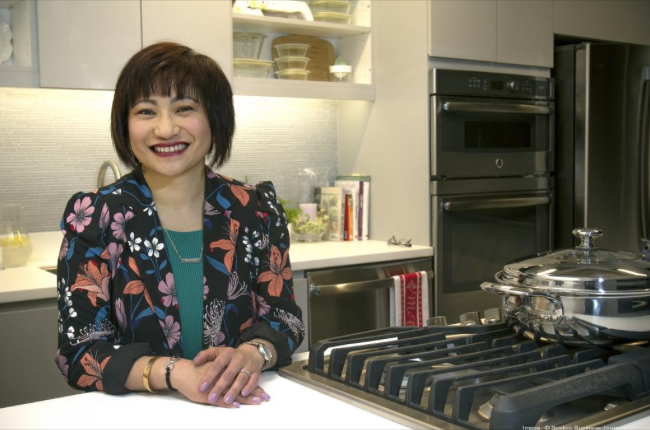 President and CEO Connie Tang discusses the revitalized vision for the company and the launch of the Vida Sana™ cookware line. Connie Tang had the pleasure of speaking at Brooklyn College in New York City yesterday, at their Symposium for Business Matters. Her talk centered on all things related to sustainability in social and economic entrepreneurship and how these two components can give tomorrow’s leaders the right tools they need to step into the business world. Connie Tang stopped by Little Things The Daily Glow to talk about how her new book and the revolutionary new cookware collection from Princess House, Vida Sana. Princess House President and CEO Connie Tang talks about her success, her book and the eight values that will "take you from side hustle to CEO." Princess House President and CEO Connie Tang talks to Forbes Magazine, the leader in business journalism, and gives tips for a successful career. In an interview with Business News Daily, Princess House President and CEO Connie Tang explains the benefits of starting a direct selling business. Tang also discusses how to achieve success in the industry. Princess House President and CEO Connie Tang was interviewed by the newspaper Taunton Daily Gazette, where she talks about Princess House, her new book "Fearless Living" and her path to success. Princess House’s President and CEO Connie Tang recently appeared on Cheddar to talk about the upcoming launch of Fearless Living, her new book that shares eight key values for pushing past fear and achieving professional and personal success. "Connie Tang runs a Massachusetts marketing firm from her Thousand Oaks home. She hopes her book will inspire other unconventional entrepreneurs." Princess House’s President and CEO Connie Tang recently appeared on ABC Action News in Las Vegas to talk about the upcoming launch of Fearless Living, her new book that shares eight key values for pushing past fear and achieving professional and personal success. Princess House’s President and CEO Connie Tang recently appeared on the FOX 5 More show in Las Vegas to talk about the upcoming launch of her new book Fearless Living. 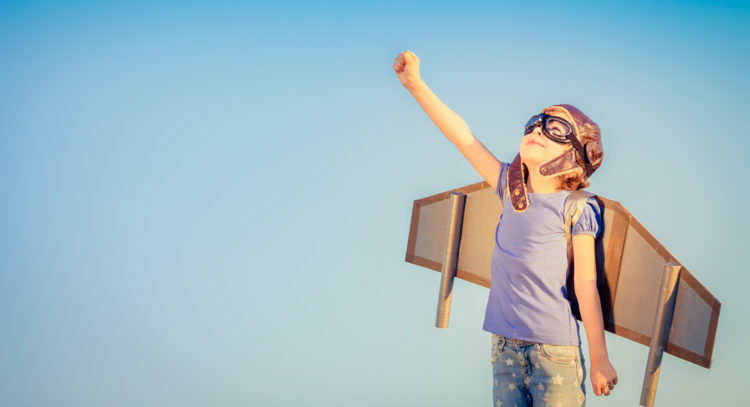 Tang shares how to achieve professional and personal success by embracing eight key values. Fearless Living launched during Princess House's National Convention in Las Vegas.